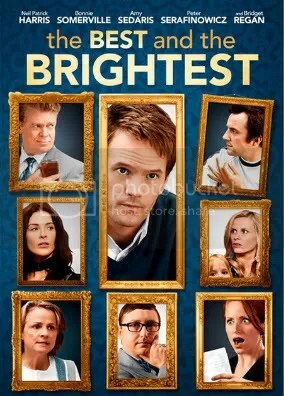 The Best and the Brightest, a new indie ensemble comedy, will be screening at the Sunshine Theater on Houston Street, NYC, on Thursday, April 7, at 7:00 and 9:30 pm. Amy will be on hand to host a Q&A after the 7:00 show! For more information/tickets, check out the movie website.